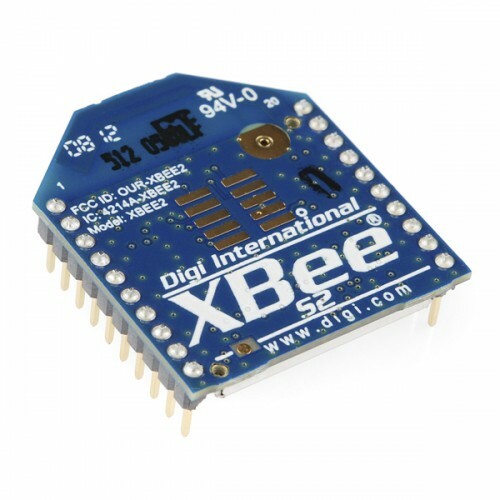 This is the XBee Zigbee S2 PCB Antenna module XB24-Z7PIT-004 module from Digi. Series 2 improves on the power output and data protocol. Series 2 modules allow you to create complex mesh networks based on the XBee ZB ZigBee mesh firmware. These modules allow a very reliable and simple communication between microcontrollers, computers, systems, really anything with a serial port! Point to point and multi-point networks are supported.